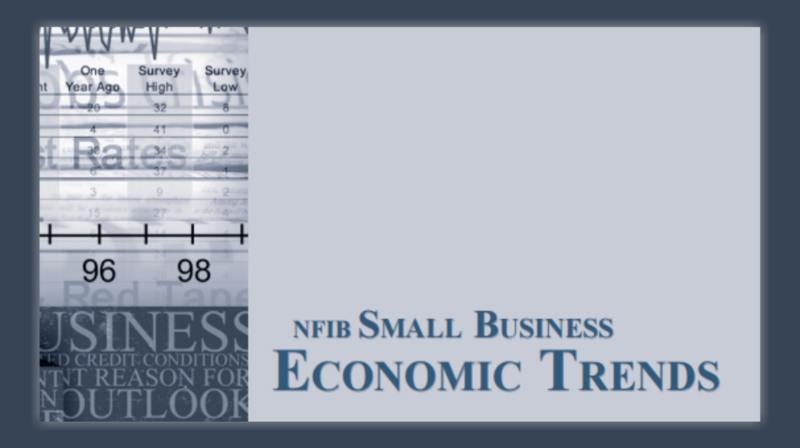 NFIB’s Small Business Economic Trends for May 2016 shows (PDF) more businesses plan to increase employment as compared with the month before. Hiring new employees to meet your company’s growing needs may be a smart business move, but there are consequences to consider. It will cost you more in wages, payroll taxes and employee benefits. You also face an array of federal laws with which you must comply. And you may lose out on certain federal tax breaks. Affordable Care Act (ACA). This law requires you to provide minimum essential health coverage to full-time workers and their dependents or pay a penalty. It applies if you have at least 50 full-time and full-time equivalent employees. Age Discrimination in Employment Act (ADEA). This law prohibits discrimination against workers and job applicants age 40 or older. It applies if you have at least 20 employees. Americans with Disabilities Act (ADA). This law prohibits discrimination on the basis of a disability and requires you to make reasonable accommodations for employees with disabilities. It applies if you have at least 15 employees. Consolidated Omnibus Budget Reconciliation Act (COBRA). If you offer health coverage to employees, you must offer those who leave the opportunity to continue their coverage for 18 months (additional requirements apply for spouses and dependents). It applies if you have at least 20 employees. Family and Medical Leave Act (FMLA). This law requires you to give up to 12 weeks of unpaid leave to employees for the birth or adoption of a child or to care for an immediate family member with a serious illness. It applies if you have at least 50 employees. Genetic Information Nondiscrimination Act (GINA). This law prevents discrimination on the basis of DNA information (e.g., not hiring someone because she has a greater risk of getting breast cancer). It applies if you have at least 15 employees. Employers are required to permit nursing mothers reasonable break time to nurse or express milk. However, employers with fewer than 50 employees are exempt from this break time requirement if compliance would impose an undue hardship. Credit for starting a retirement plan. This is a credit of 50 percent of expenses up to $1,000 ($500) for starting a qualified retirement plan, such as a 401(k), for your staff; it can be claimed for three years. It applies only if you have no more than 100 employees. Disabled access credit. This is a credit of 50 percent of costs over $250 but not over $10,250 to make your premises accessible. It applies only if you have no more than 30 employees. Small employer health insurance credit. This is a credit of up to 50 percent of the premiums you pay for your employees. It applies only if you have no more than 25 full-time and full-time equivalent employees. Wage differential credit for activated reservists. You can take a tax credit for continuing the wages of workers called to active duty. The credit is 20 percent of the differential up to $20,000 (top credit of $4,000). It applies only if you have fewer than 50 employees. Of course, even if you don’t meet the employee threshold for applicability, you probably strive to comply with federal laws. For example, even if you don’t have 20 employees, you don’t want to discriminate against older workers because it’s the right thing to do (and you don’t want to expose yourself to litigation). Don’t assume that federal laws are your only obligations. States may have their own rules, imposing obligations even if you have too few employees to trigger federal law. You can find a complete list of federal labor laws by the number of employees from the Society for Human Resource Management (SHRM). When you have any questions about these or other employer obligations, talk to an employment law attorney. The cost of legal advice usually is much lower than the cost of government penalties or employee litigation. When you have questions about tax laws, talk with your tax advisor.